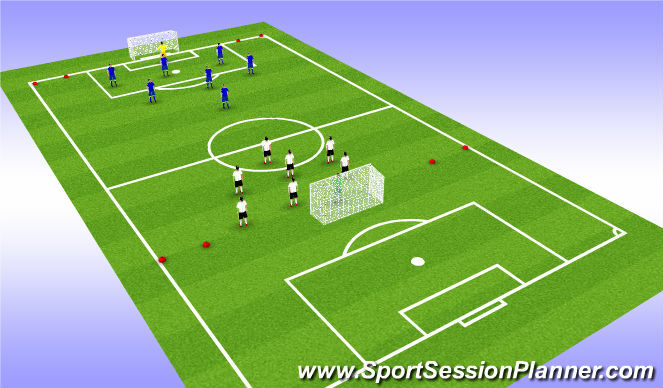 Weave the cones, leave the ball, sprint back, retrieve the ball, weave back. Contiue for 45 sec. 3v2 situation. If the defending team wins possesion, then they make a pass into the attcking 3. 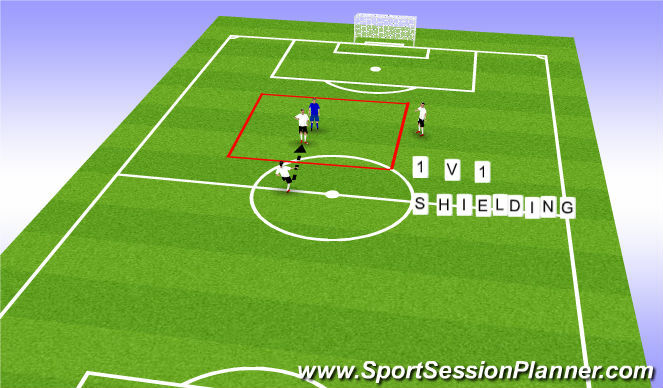 The the attacker is isolated, then try and take the defender on. 8v8 with big goals. You can dribble through the small side goal to earn a point. 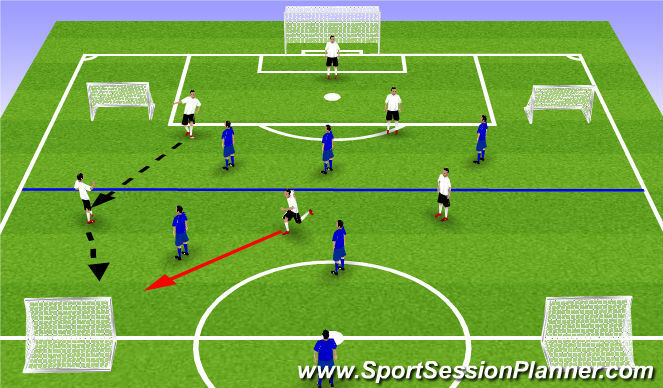 The emphasis is being able to isolate the defender and take them on.